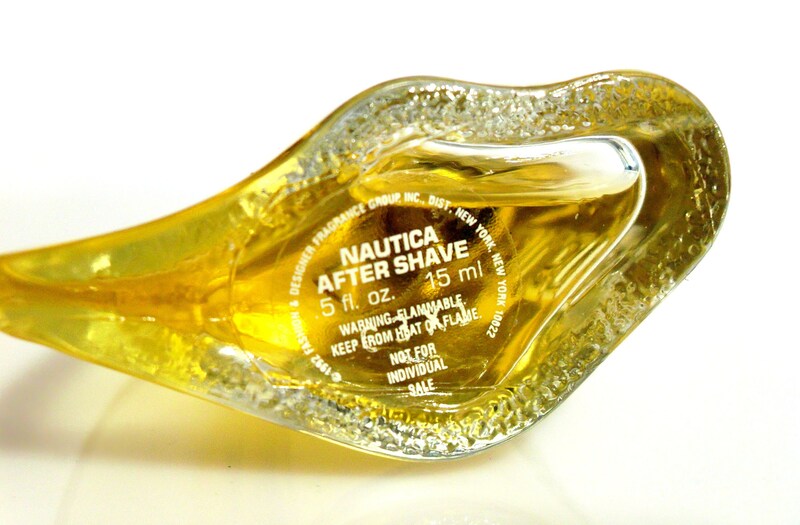 Vintage 1990s Nautica for Men by Nautica 0.5 oz After Shave Splash Not Cologne. 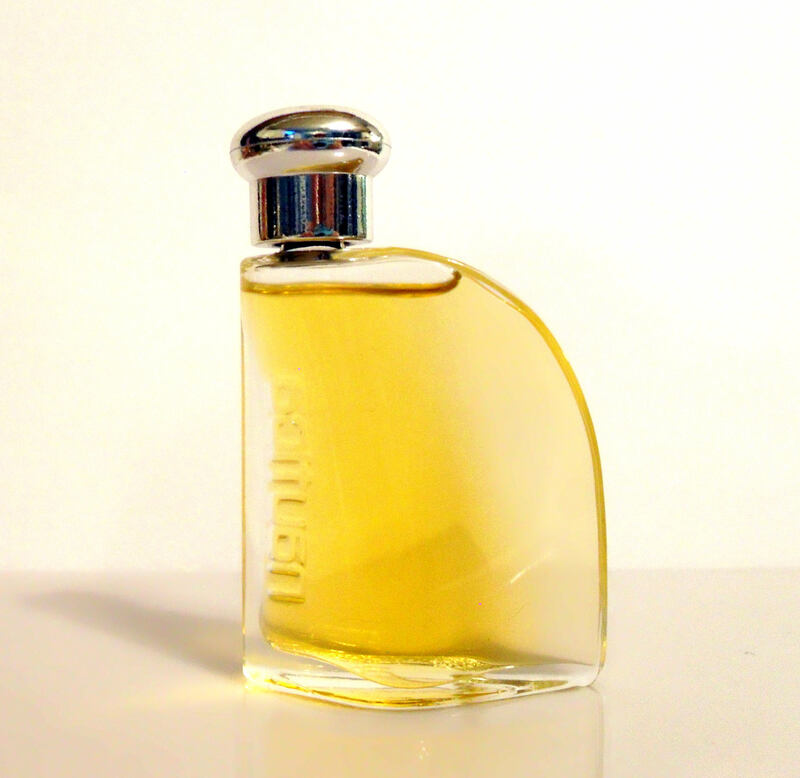 The bottle is full - see photo for actual fill line. 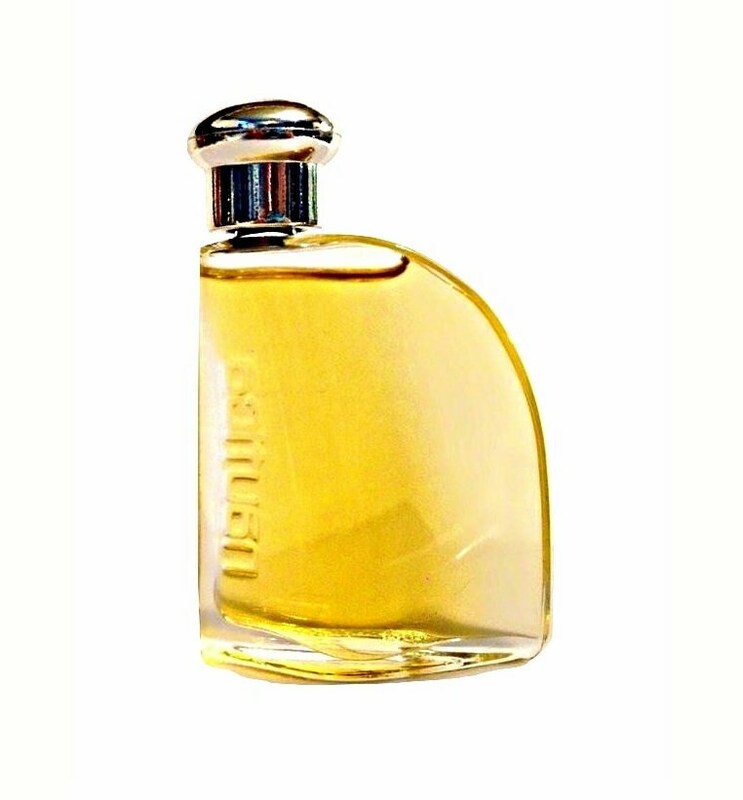 The after shave is old and no longer fresh. 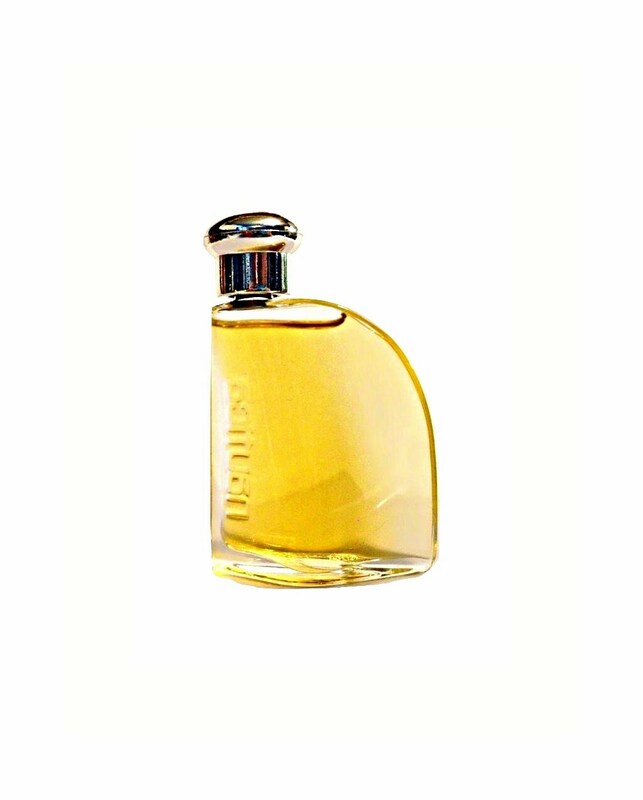 Launched in 1992, Nautica is classified as a woody chypre fragrance for men.